The South Carolina Festival & Event Association will be offering entertainment showcasing opportunities in conjunction with its February Event Planner’s Conference & Trade Show. The showcase is intended to present artists to festival and event planners for possible future bookings. Showcasing performers were selected through an application process open to artists and entertainers and their agents who are members of the association. 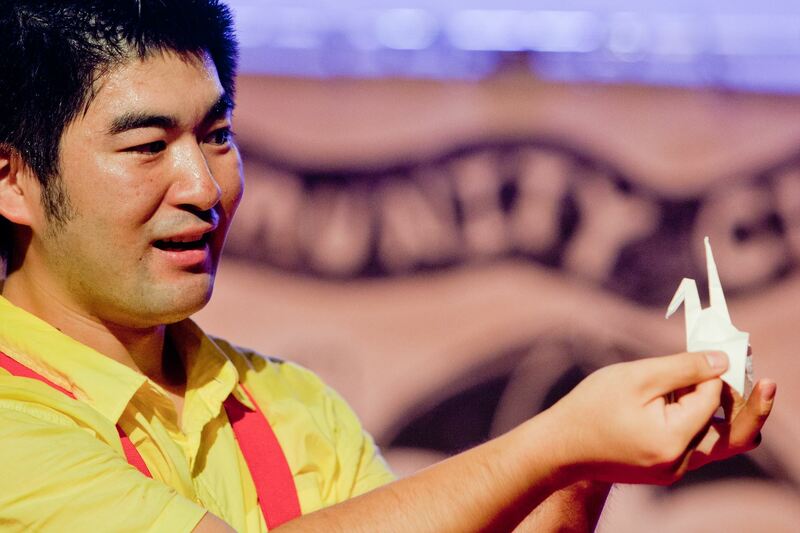 Yasu Ishida, Master of Fine Arts in Theatre for Young Audiences, is an award winning magician and storyteller. After graduating the Chavez Studio of Magic, which is the most prestigious magic school in the world, he has been performing all over the country from Disney Summer Stage Kids in New York, the National Cherry Blossom Festival in Washington D.C., to Hawaii Book & Music Festival. He is one of the featured storytellers at the 2018 Florida Storytelling Festival and one of the featured magicians at the 2018 KIDabra, one of the world largest family entertainer conventions. He is a recipient of the 2014 Jim Rye Fellowship from International Performing Arts for Youth and a nominee for the 2013 RAW Honolulu Performing Artist of the Year. 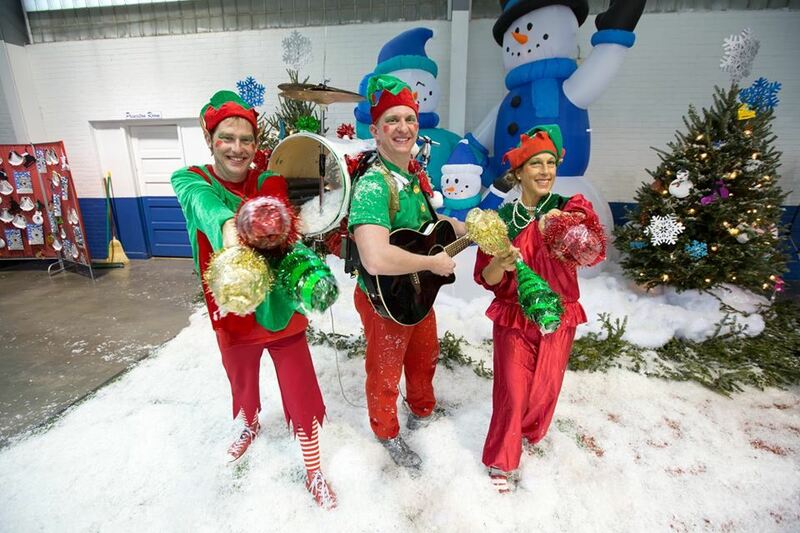 The Pantasia Steel Band duo is fun, festive, and always a crowd-pleaser! Their “island music” brings a feel-good vibe to any festival or community event. 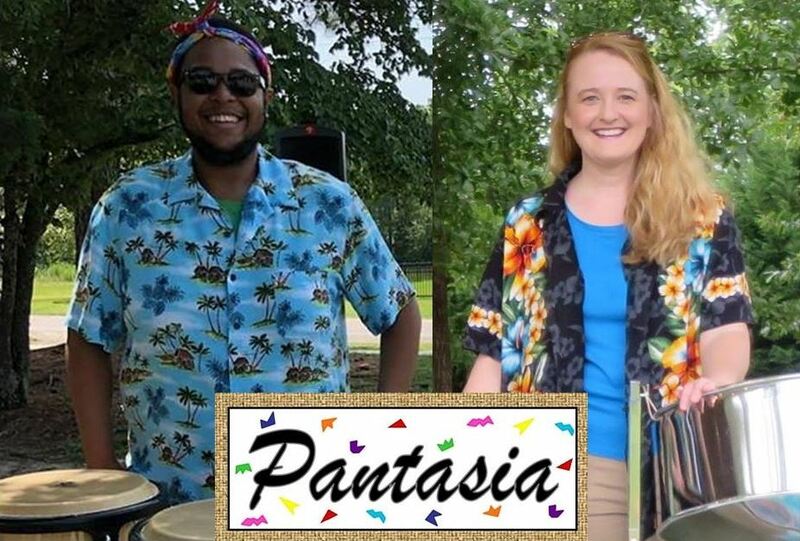 As the longest running professional steel band duo in the Southeastern U.S., Pantasia will be celebrating their 25th year in 2019! Pantasia is the only steel band with the distinction as an Approved Ensemble with the SC Arts Commission and the only steel band in the southeast listed as an A+ Accredited Business with the Better Business Bureau. a record 23 week performance run for restaurants in Columbia, SC’s Vista. Pantasia’s duo has been featured in commercials and has even performed internationally in Hong Kong, St. Lucia, and Barbados. Pantasia’s “island music” of calypso, beach tunes, and reggae is family-friendly and appropriate for preschoolers, residents of senior living communities, and every age in between. Offering "recretainment", a proprietary blend of recreation meets entertainment, the Good Clean Fun Team is led by Deena Frooman who holds a Bachelor of Science in Recretainment from Arizona State University. Performers and entertainers at Good Clean Fun are all trained to be: Patient, Passionate, and Perform. Working with the public requires special attention to levels of patience and exuding a passion for the job while staying in character while performing. Deena Frooman, owner of Good Clean Fun, was raised on O’ahu and includes her love of Hawaii’s lessons for life in her programming. An accomplished surfer, she is also a 5 ball juggler, a dynamic performer and serves as an inspiration to thousands of children by teaching Newton’s Laws using juggling and related arts skills. Good Clean Fun’s team include Matt Gravity, a champion juggler who can juggle 5 items while balancing on a giant red ball. He is clever and charismatic and children love him. Good Clean Fun’s Braeden Brice Kershner is the One Man Band and his “Merry Poppin’s whimsical contraption musical style and character is a pure delight for children and adults. Good Clean Fun’s Deena Frooman produces Kids Zones with panache and specially designed for over 20 years. Winner of several Awards of Excellence from the Commercial Resort and Recreation Association, and attending the European Juggling Festival annually, Deena and her team are well known for well costumed, high energy, unique customer driven excellence. A full-time professional variety entertainer since 1986, Mark Lippard has toured all across the United States, as well as Canada, Jamaica, Japan and Russia. He is a crowd pleaser at festivals, military bases, resorts, country clubs, corporate functions and many other special events. Mark is personable, easy to work with, arrives early, works extremely hard and handles himself with the utmost of professionalism. He is a man of integrity and highly respected in his field, not only by clients, but also by his peers. The variety and quality that Mark displays make him one of the most sought after entertainers around. Over the years, Mark has entertained for some of the top corporations in America. 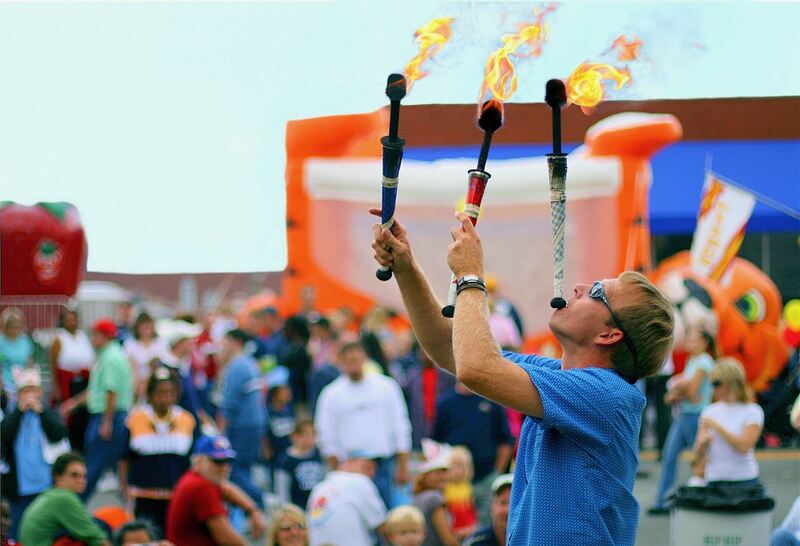 He has performed at college, NBA and NFL games and won multiple awards, including the International Juggler's Association team championship. Mark has appeared on numerous television stations across the country, such as ABC's "Good Morning America", TBN and the Travel Channel.